If you are dealing with an EMERGENCY on your stream side property, there is a process to follow which includes many steps. For help with the regulatory procedures, look to the following document; Emergency Project Process Guidelines . Flooding in Marin is an unfortunate reality for many homeowners. 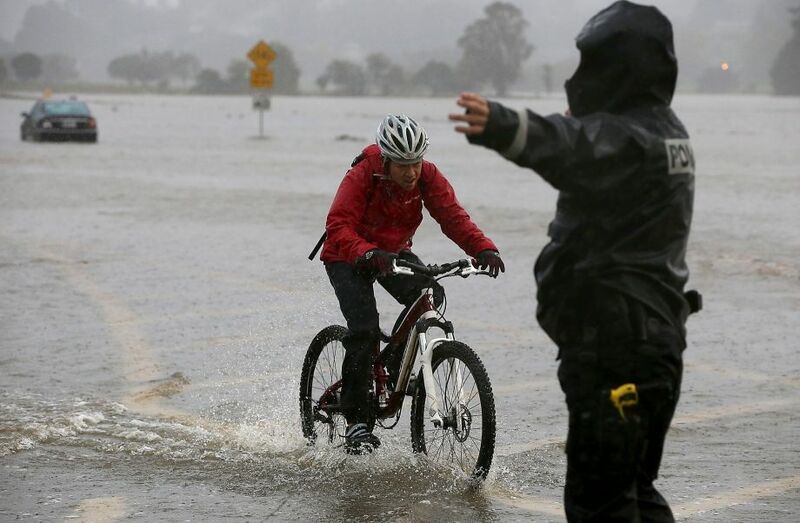 To learn more about; being prepared, pre and post flooding financial assistance, elevating structures, remodeling structures, flood insurance and sandbags, please click HERE to view a new resource created by the Marin RCD’s USC Program, Flooding in Marin: A Homeowners Guide to Flood Preparedness.